Says it all, doesn’t it? This is what keeps me from blogging more frequently these days, the tsunami of work that landed just before Christmas. Here is the mid-week wrap. 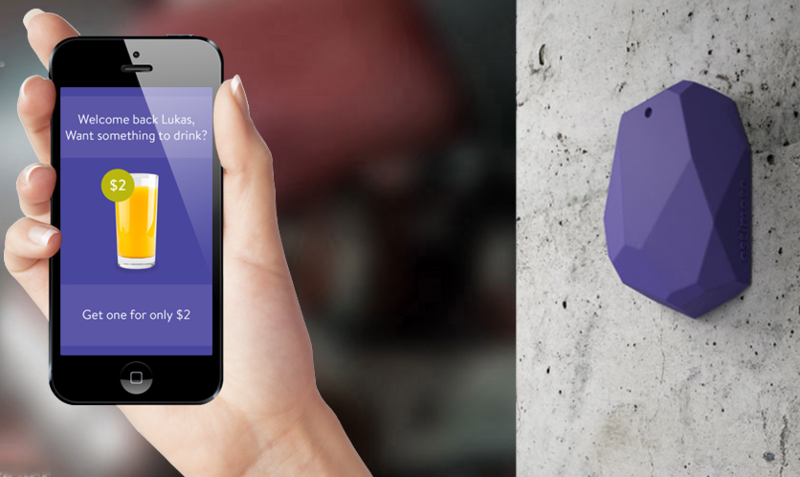 So, Polish iBeacon startup Estimote from Poland has just landed $3,1 million funding from Bessemer Ventures, Valiant Capital Partners, Birchmere Ventures, Innovation Endeavors, Betaworks and others. iBeacon helps consumers navigate within a store to find promoted products. A modest list of retail customers include Apple and Macy’s. In summary, major news for Polish (Cracow) startup scene. Here is more on TechCrunch. TechCrunch Moscow took place this week and selected two winners from a line up of 38 startups. The winners are DreamRoomer that helps landlords find perfect tenants and MeDesk, a cloud-based healthcare platform that stores patient’s data. I have a problem with a concept of DreamRoomer which assumes that landlords will pick and choose tenants from the list (based on whatever unqualified information and images those tenants put on their profile). German system of reference-checking is more reliable I think. As for MeDesk, the company has 5-years’ experience on digital healthcare market in Russia, and has records of 100’000 patients (the population of Russia is 143,1 million). Healthcare is a tough industry and the growth will probably take a while. Here is a list of all 38 participating startups. One of the pitching teams is Airlike (by air display inventor Displair) that is doing similar content sharing between phones that bu.mp does. Euromaydan is happening in Ukraine and in the startup world the first team from Kiev is to join 500 Startups. LeadScanner, founded by Alexey Orap (founder of social media company YouScan) generates leads from social media. Coincidentally, this was the subject of one of my first posts on startups where I covered Latvian Reach.ly that was using Twitter to generate leads for hospitality industry. They pivoted. In Estonia the government decided to spend 60 million Euros on startups, reports Arctic Startup. It will build a fund of funds and appoint fund managers that will raise private investment into the fund to reach the level of Euro 80 million and then pass it on to the venture funds. So these are all main news of the day. My parents informed me today that they were refused a visa to come to Germany. This is their first…. On the positive side, there is more time for work.